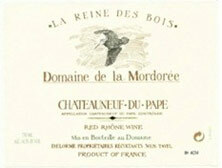 The cuvée La Reine des Bois du Domaine is made from old vines (60-years-old), younger however than La Plume du Peintre. 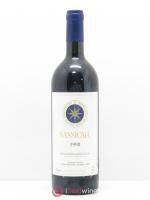 This wine is unusual as it has a little Counoise and Vaccarese in its composition, alongside traditional Châteauneuf grape varieties (Grenache, Mourvèdre and Syrah). 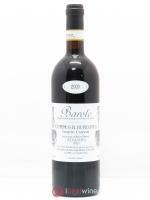 70% of the ageing takes place in stainless steel vats and 30% in oak barrels. 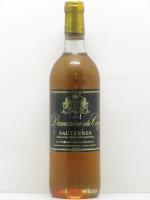 This wine is less concentrated than its older brother La Plume du Peintre and will keep for about ten years. 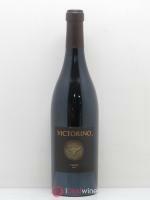 Its fruity and liquorice aromas are just as intense and charming and it has a masterly finish.